We’ve all heard the phrase, “He has his father’s smile!” And while that may be true when it comes to appearance, can it also mean children and parents can share the same likelihood for dental problems? At my Long Grove dental office, we’d like to give you a little insight as to what oral health complications can be transferred through genes and which are more likely caused by behaviors. 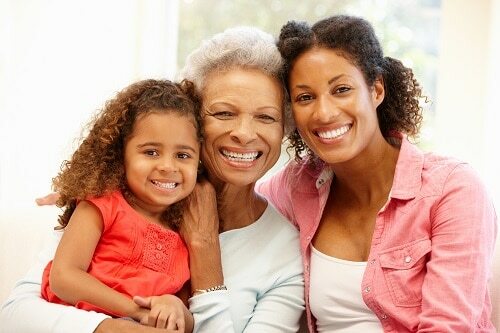 Since genetics can play a large role in these oral health issues, it’s important to know your family medical history. If your family has an increased chance of any of the above, we encourage you to share that information with your Long Grove dentist. Think cosmetic dentistry may be right for you? Or perhaps it’s been awhile since you’ve had a dental cleaning? We’re here to help. Give my dental office in Long Grove a call to schedule an appointment today!